100% Tamper Proof Labels offered by us are highly secure are anti counterfeit hologram security labels and are extensively used for warranty void purpose. 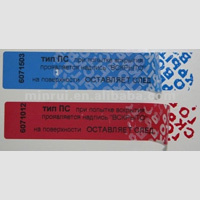 Also known as security labels and tamper-fast labels, the entire assortment of these labels cannot be removed. These are waterproof and do not peel off in cold or wet conditions. The range cannot be replicated and thereby ensures 100% security. The Brand Security Labels give exceptional security to the products and brands by providing them a unique identity. These security labels are technologically developed by employing cutting-edge printing techniques on high quality material. This range of labels is the perfect solutions to authenticate products and shield your brand in opposition to tampering, diversion and fraud. 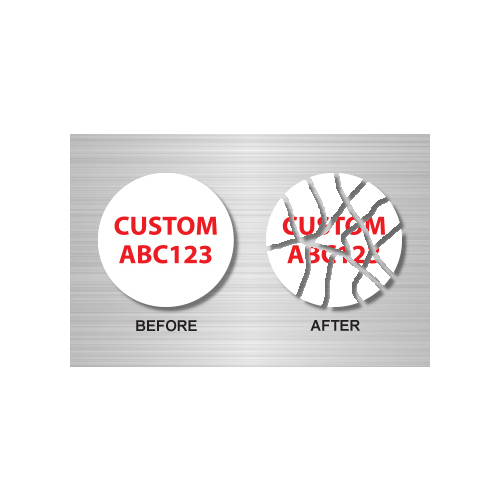 By understanding the requirements, we customize our security labels on various parameters including sizes, designs, patterns, color combinations and dimensions. 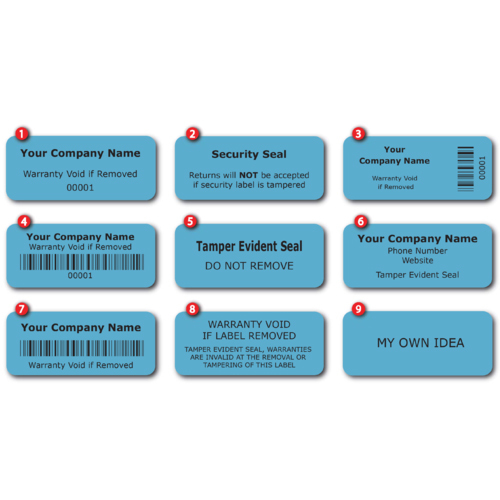 The Tamper Evident Labels are specifically designed for precisely detecting tampering of access points and containers. Made by employing latest techniques, the labels provide supreme authentication to products and brands. 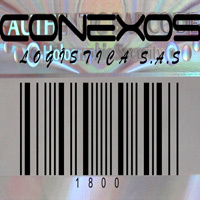 This label leaves a background image on removal, which indicates that the label has been tampered. These highly secured labels are the incomparable choice for the businesses that are fretful about the tampering and theft. We customize these labels according to the requirements of our precious patrons in distinguished sizes, designs, shapes, colors and patterns. The Destructive Labels are suitably used for eradicating any counterfeiting and duplicity of the product. These labels are specifically designed for special kind of materials like VOID and foamtac using advanced techniques to make it highly fragile. This label is applied on the product by applying heat. If anyone tries to remove or tamper this label from the packed products, it breaks or self-destructs into tiny pieces. This destructive nature of label eradicates the chances of swapping of labels. To meet with the variegated requirements of our clients, we offer these labels in a variety of sizes, shapes, designs, colors and dimensions. The Ultra Destructive Labels are the distinctive security labels with their superior brittleness, which find extensive applications in preventing counterfeiting and duplicity. 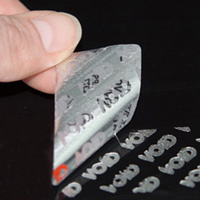 These labels are patterned using polymer plastic films to make these applicable for offering superior protection against tampering and pilferage. In case of tampering, these labels automatically get destructed into petite pieces. With high thermal sensitiveness, these labels can easily be applied on the packaging products by applying heat. Our range of Tamper Proof Labels are used in diverse industries for security and branding purposes. 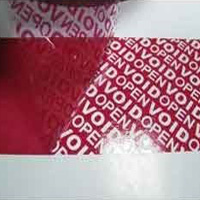 Easy to apply, these hologram stickers are self adhesive and tamper evident. They can be used on various substrates to help protect, secure and authenticate different items. Any tampering attempt may be obvious, as the stickers cannot be removed without destroying. Made with the use of latest technology, our hologram stickers are virtually impossible to duplicate or replicate. 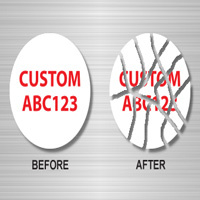 We can custom design hologram stickers in different sizes with company's name, logo, etc. Hologram Labels are the most effective and commonly used product for Brand Authentication, and Brand Promotion. Since this holographic technology is in label form it can be used on any product or commodity. Holograms are very easy to Apply and use -Just remove and Paste.